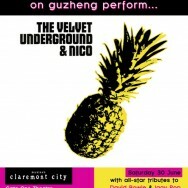 Inspired by National Gallery of Victoria exhibition Andy Warhol and Ai Weiwei, Regurgitator perform a gurg-flavoured re-interpretation of the Velvet Underground’s classic 1967 album The Velvet Underground and Nico in collaboration with Seja and Chinese musician Mindy Weng Mang on Guzheng. 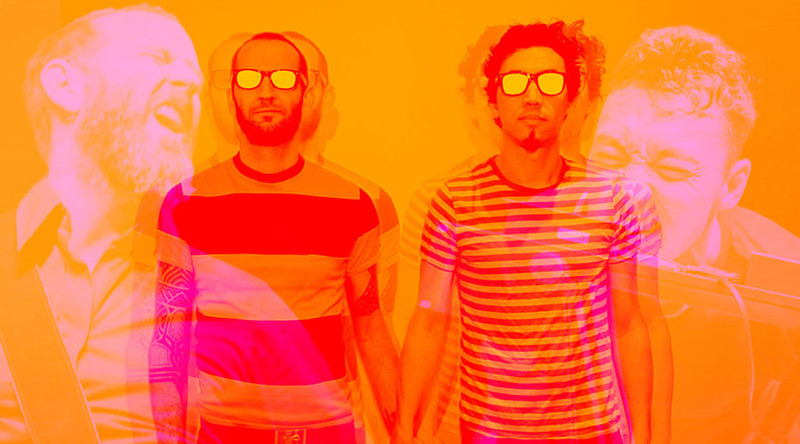 Regurgitator’s collaboration provides an undercurrent of influence to Regurgitator along with the uncanny parallel of its multi-genre embrace. 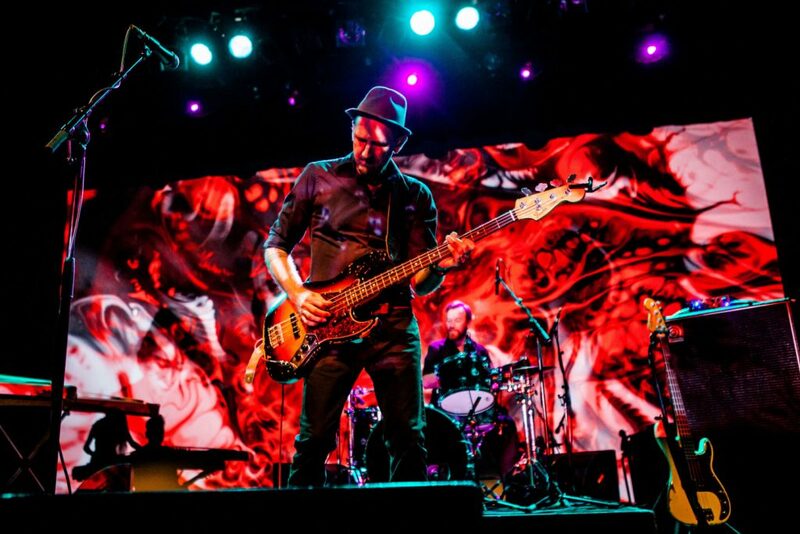 The show is a spectacular sight and sound extravaganza, highly saturated in the inevitable exploding visuals as curated by Ken Weston, that has filled venues across Australia. Full Tables purchased include complementary wine! This is no one-off, ramshackle tribute but a well-arranged, energetic reinvention of one of the most influential albums of our time. Seja is sublime taking on the exotic, vocal role of Nico on Femme Fatale, I’ll Be Your Mirror and the deadpan All Tomorrow’s Parties, which finishes with an extraordinary and otherworldly Meng Wang solo. The beauty of this Velvet Underground album – and probably the reason why its popularity has skyrocketed with age – is that while it sounds so simple on the surface, it is deeply complex and rewards the listener who strips back the instrumentation and its many layers. Regurgitator and friends succeed in capturing this in the live setting. This surreal performance is one to savour for both fans of Regurgitator and the classic album. 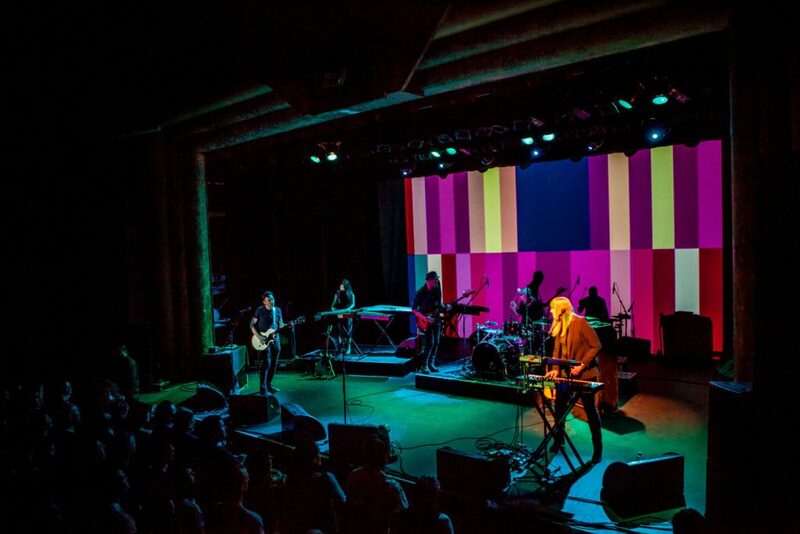 Photo Credit: Lachlan Douglas, The Tivoli and Brisbane Festival. The band bring enough live energy and charisma to the production for this tribute project to be true to the original material while still feeling like a Regurgitator show. 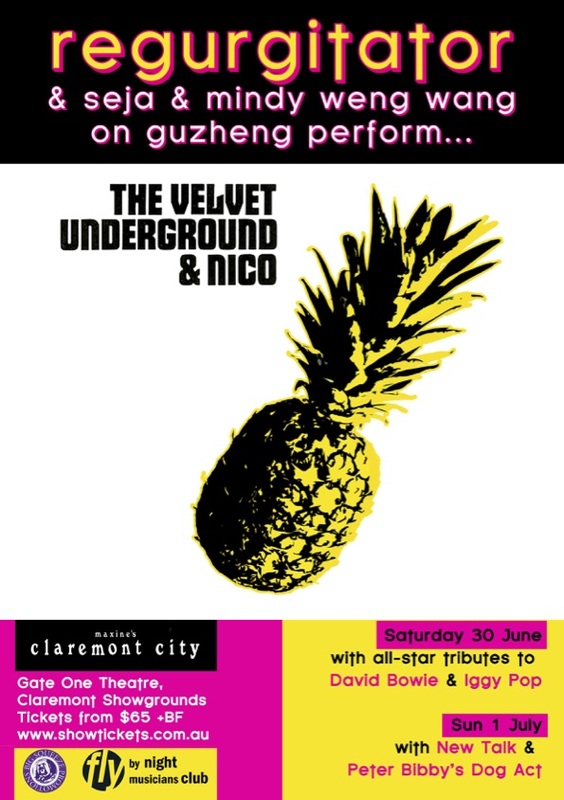 Maxine’s Claremont City, at Gate One Theatre, Claremont Showgrounds, is a faithful reproduction of the days of Max’s Kansas City, the legendary New York venue where artists from The Velvet Underground, Patti Smith, Bruce Springsteen, Talking Heads, Blondie, the Ramones and many others got their start. Part cabaret lounge, part diner, part dive bar, Max’s Kansas City was the place to be and be seen for many a year in the New York landscape. Take a seat and enjoy the show at Maxine’s Claremont City. Order a themed cocktail and authentic New York style foods while you check out the budding stars and starlets providing table service. Be prepared for a surprise or two along the way. This is Perth’s coolest hangout new/old hangout.